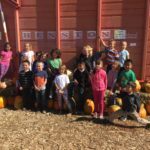 Bickel Elementary School was fortunate enough to receive an incredibly generous donation from a local church. 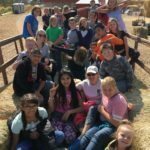 The donations received were to go specifically towards field trips--often an opportunity we don't have because of limited funds. 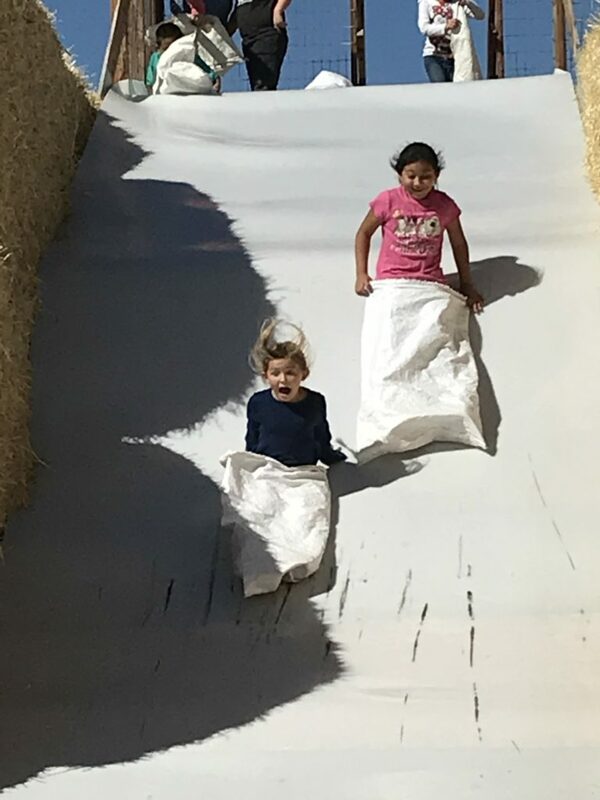 Boy, were we excited! 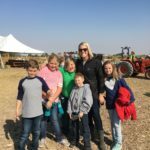 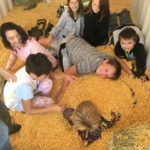 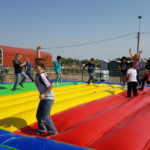 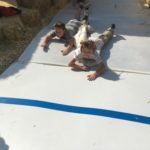 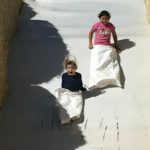 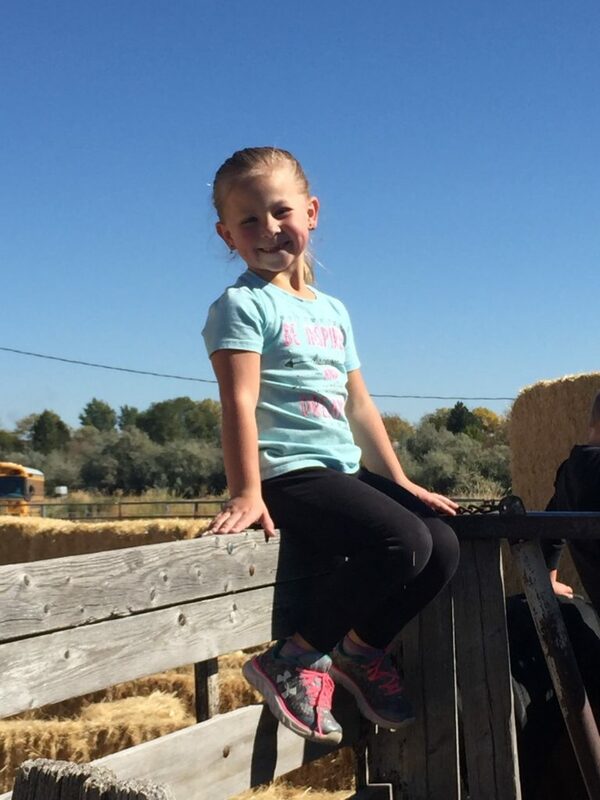 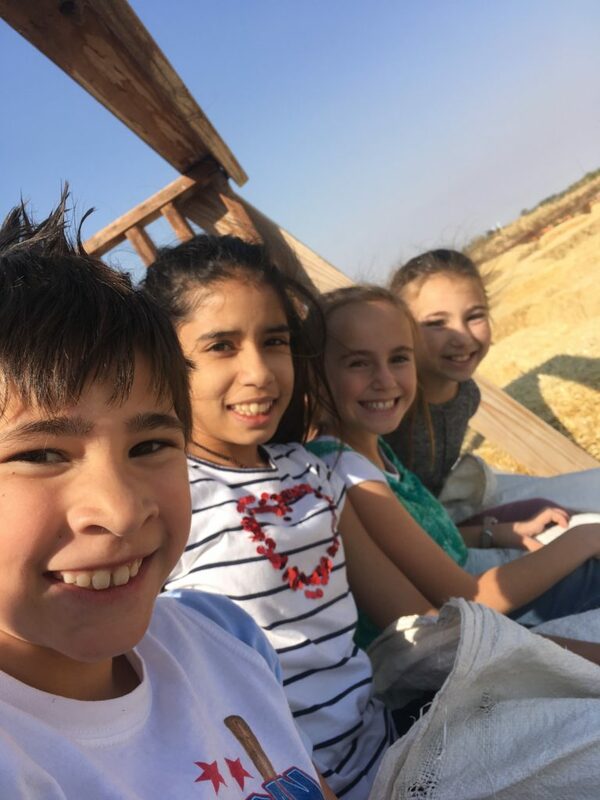 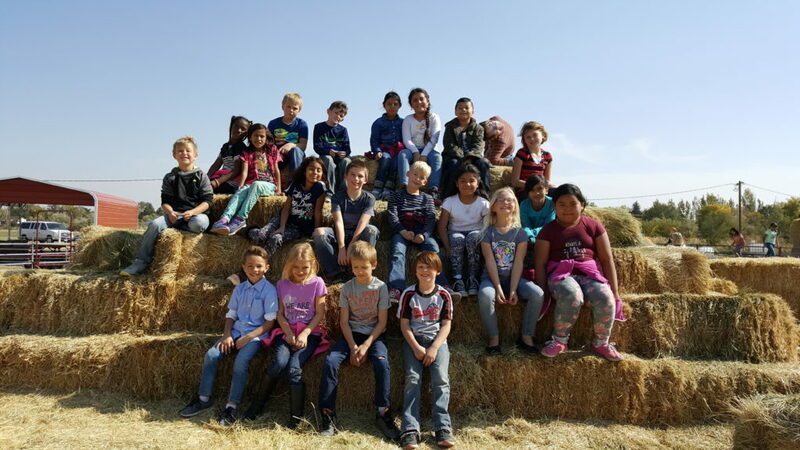 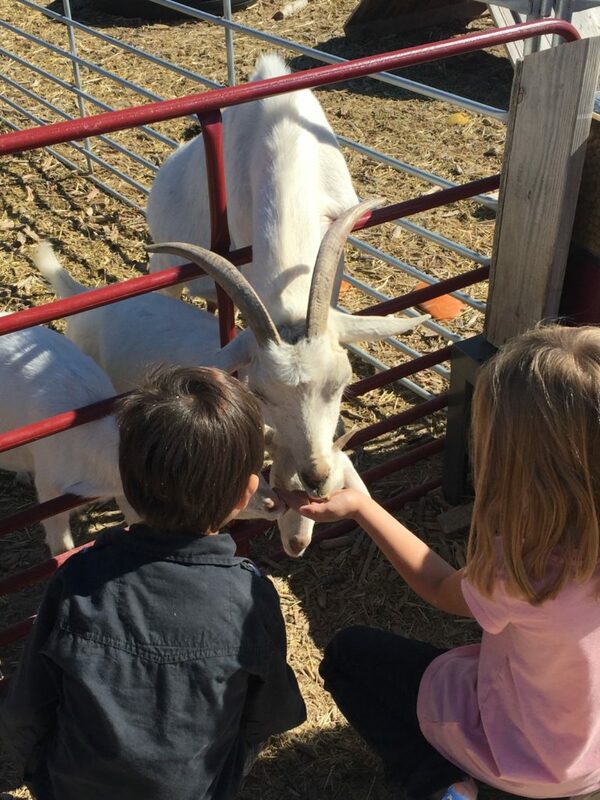 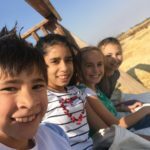 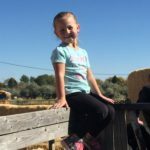 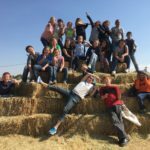 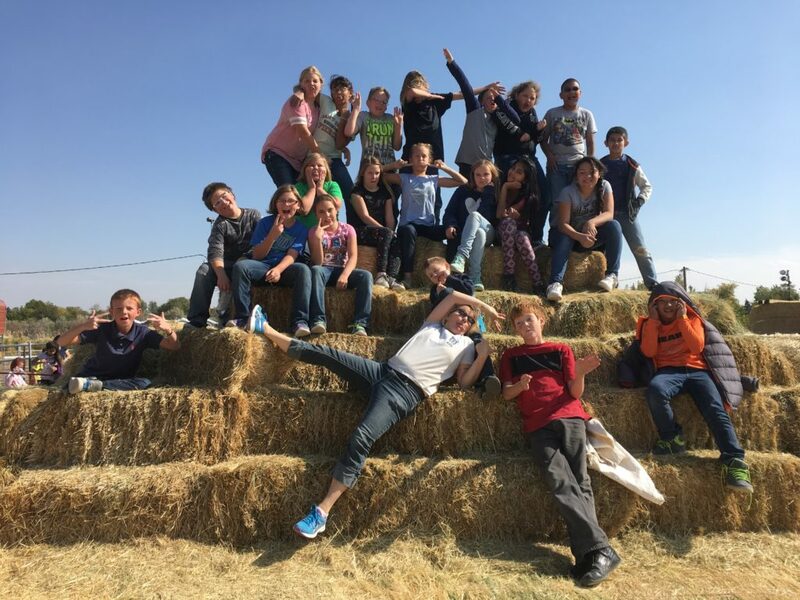 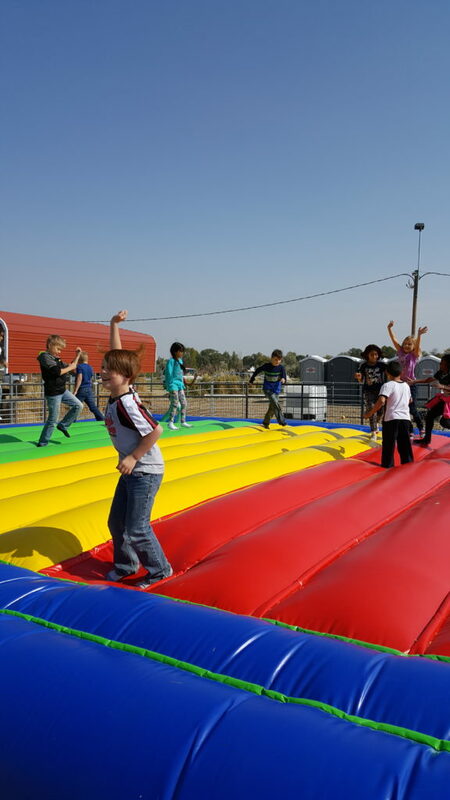 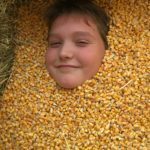 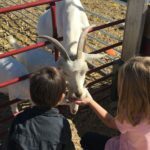 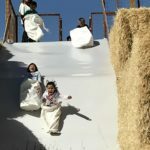 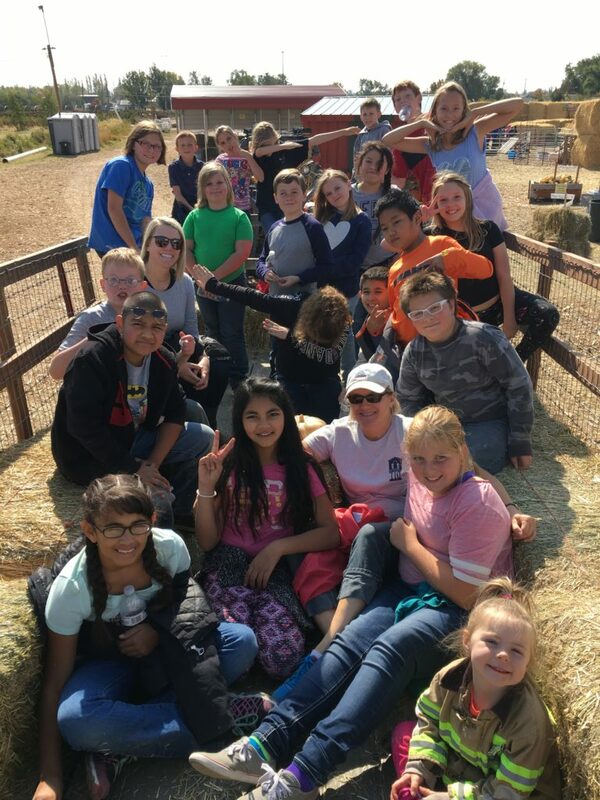 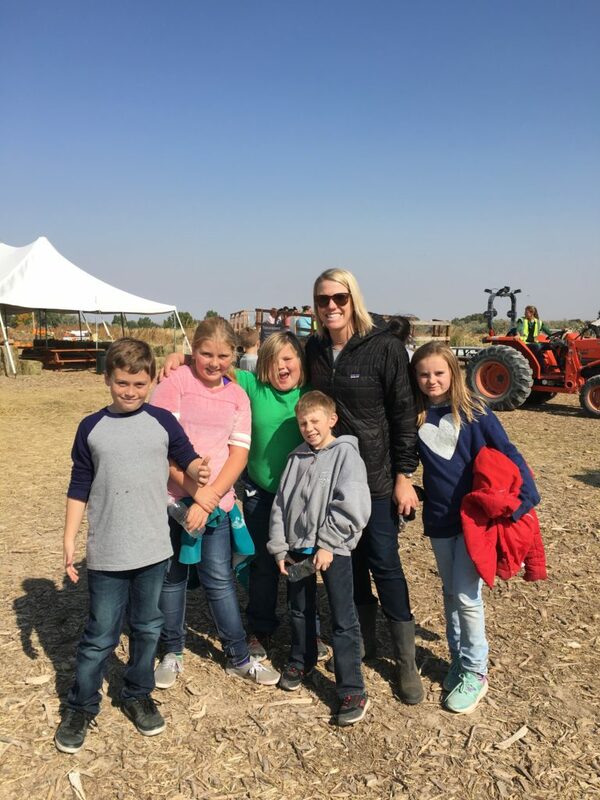 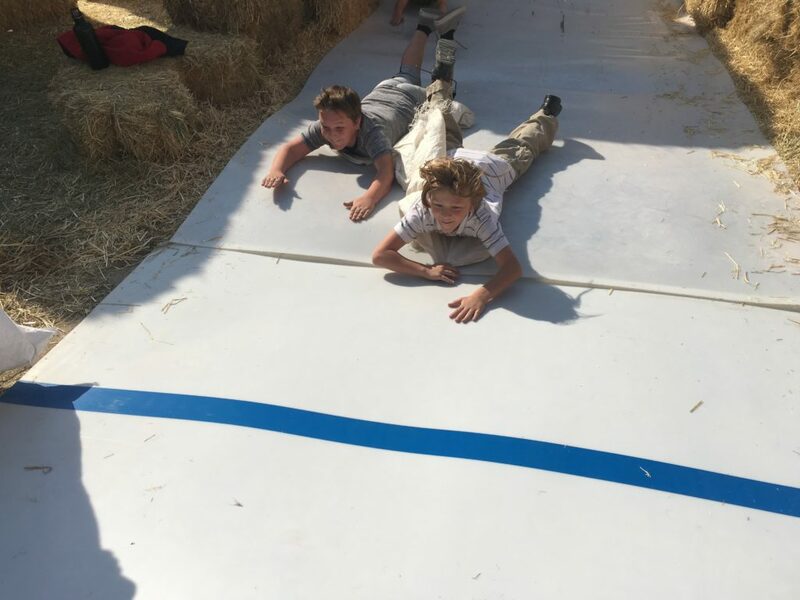 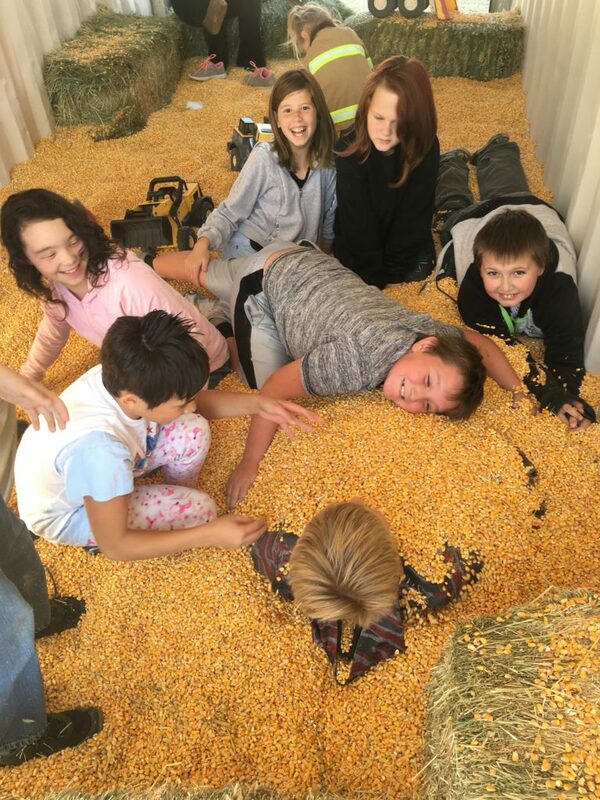 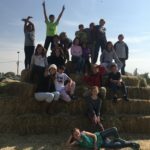 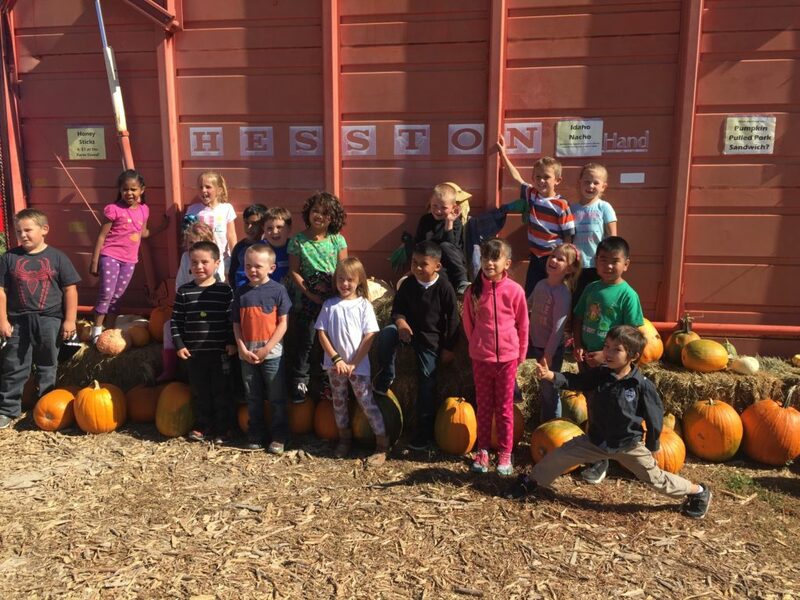 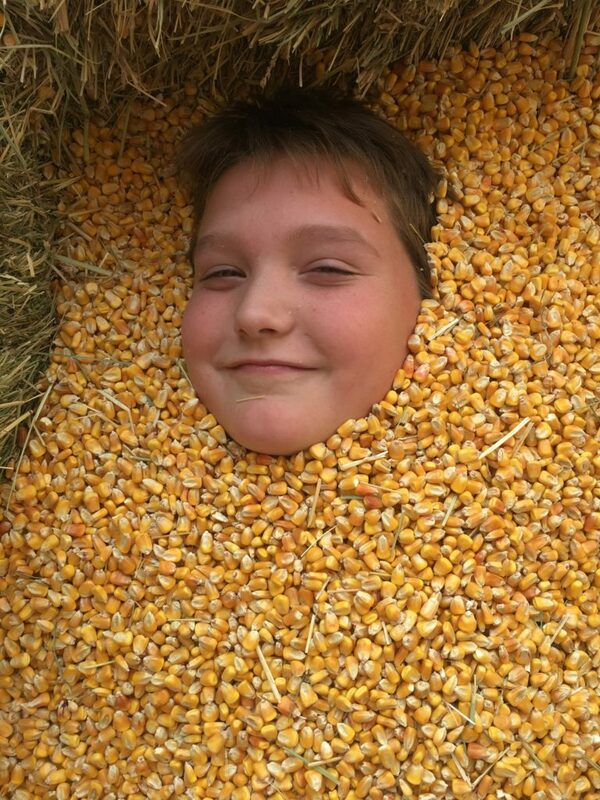 Students, teachers, and parent volunteers got to experience a hayride tour around the farm, play in "corn pits", climb haystacks, jump on a huge bounce house pillow, feed petting zoo animals, and race down the farm's many slides. 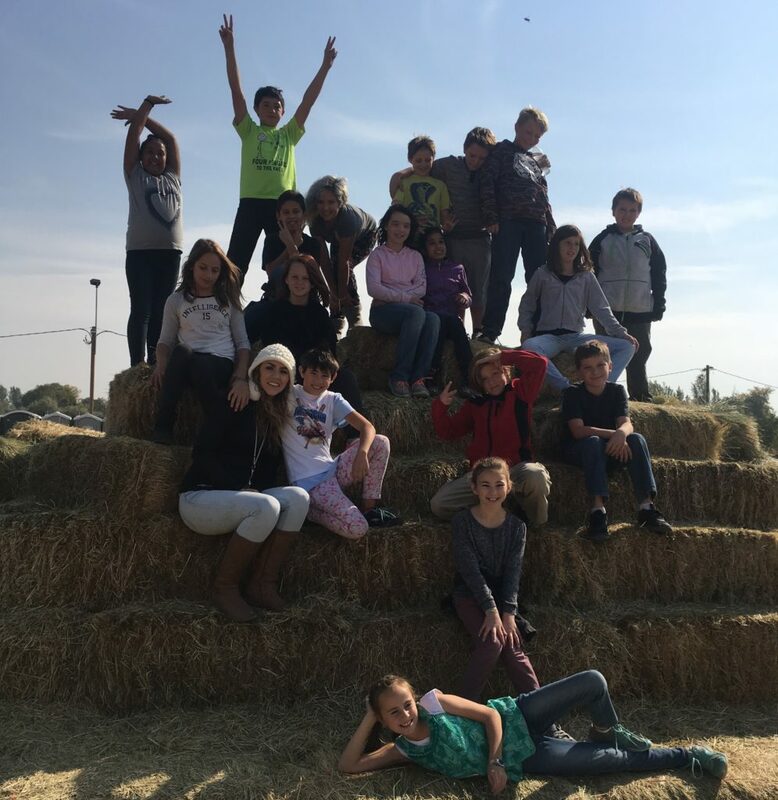 It was an absolute blast!